Whether you’re a member of a sports team, a Young Farmer, a Girl Guide or a crafty crocheter – whatever your hobby – we need you to fundraise for Cancer Focus NI – and help keep your club and community healthy. Your club can unite against cancer by organising a fundraising event for us, or by choosing Cancer Focus NI as your charity of the year. Our fundraising team can provide hints and tips, PR support, balloons, banners, posters, flyers and lots of fun ideas. 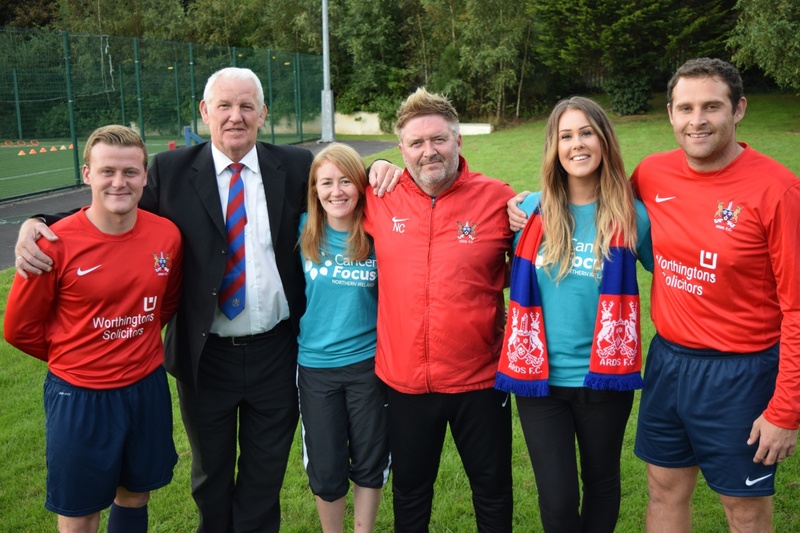 If your club or society would like to organise a fundraising event for Cancer Focus NI, and chat about arranging a visit from our Keeping Well van , contact our fundraising team on 028 9066 3281 or fundraising@cancerfocusni.org.